ICUEE, The Demo Expo is again teaming with the Call of Duty™ Endowment for an industry-giveback benefit auction at ICUEE 2017. All proceeds will go to the Endowment, which notes that every $619 raised helps a veteran obtain a good job. 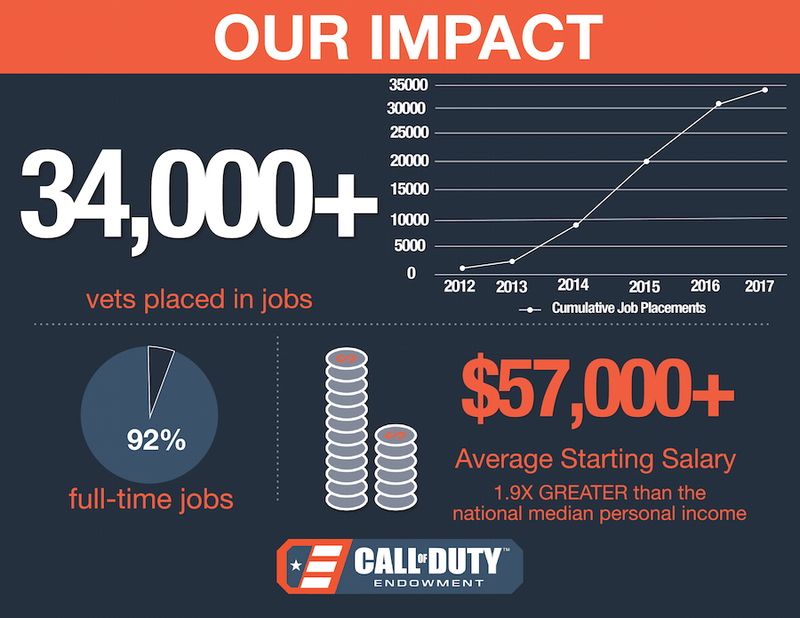 The Call of Duty™ Endowment is the nonprofit organization founded by Bobby Kotick, CEO of Activision Blizzard, to help military veterans secure quality employment and to raise awareness of the value vets bring to the workplace. The Endowment has funded the job placement of over 34,000 veterans and has a goal of placing 50,000 veterans in jobs by 2019. 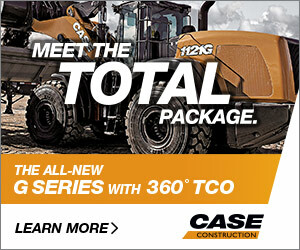 ICUEE, the International Construction and Utility Equipment Exposition, will be held October 3-5, 2017 at the Kentucky Exposition Center in Louisville, Kentucky. The ICUEE 2017 benefit auction will take place October 5 (Thursday) from 12 Noon to 2 PM at the ICUEE Demo Stage on the show floor. Online bidding will be open to all prior to October 5. Check the show website for the latest details. Exhibitors and attendees wishing to donate an item to be auctioned can contact J.J. Kane Auctioneers (Shannon) at +1 856-764-7163. The event is presented with the support of Benjamin Media and J.J. Kane Auctioneers. “We are very pleased to welcome back the Call of Duty Endowment as our charitable partner. Unemployment among post-9/11 veterans is 2.6 times greater than the national average, so the work of the Endowment is more critical than ever,” said Tricia Mallett, ICUEE show director. ICUEE first teamed with the Call of Duty Endowment for the 2015 show with a benefit auction, which raised more than $29,000 (translates to about 47 job placements). “We received an enthusiastic and generous response at the last ICUEE and we encourage all 2017 participants to join with their peers in supporting the 2017 auction. 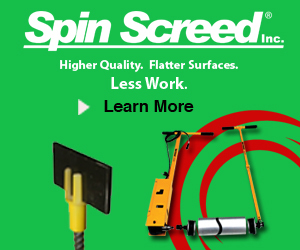 It will be a great networking event with good deals for a good cause!” Mallett said.